On today’s show I discuss making and enjoying bone broth. Quite the rage these days, bone broths have been consumed for many centuries by people the world over. 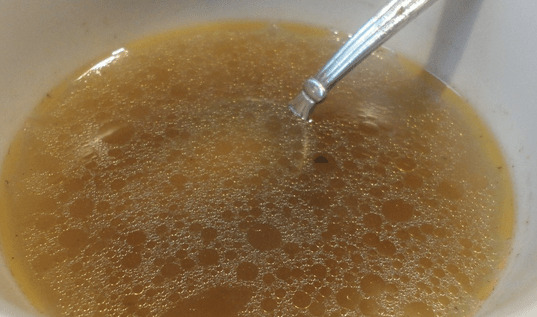 Easy to make with a few simple techniques bone broths are a good way to supplement your diet with many nutrients.